A new bill filed Wednesday has the potential to completely revamp Florida’s medical marijuana system – and remove caps on the number of growers. Oviedo Medical Research begins screening patients Monday for a novel treatment for chronic constipation – a vibrating capsule. 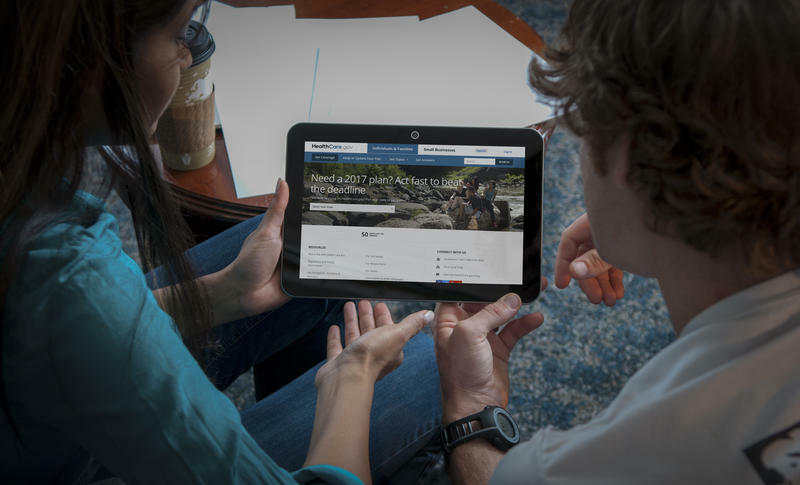 While talk of repeal and replace has dominated the recent conversation about the Affordable Care Act, consumers have quietly been signing up in record numbers. 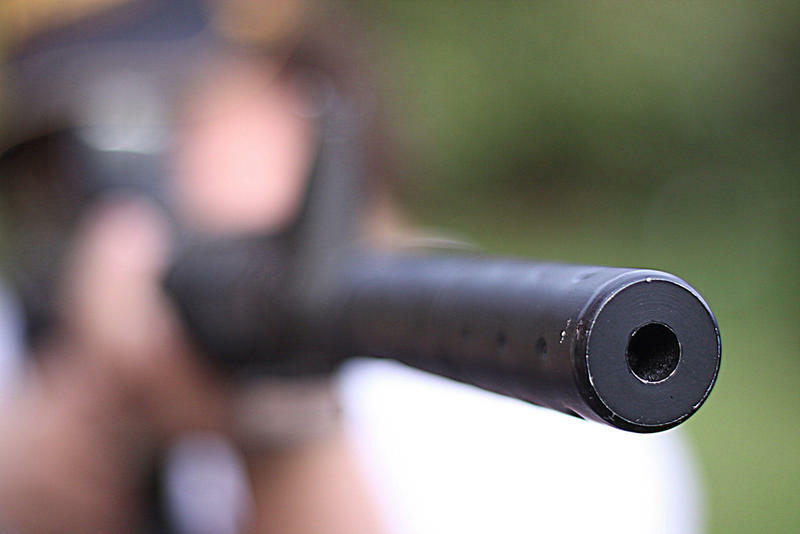 Members of the public health community are calling for action on gun violence by shifting the conversation away from gun control. 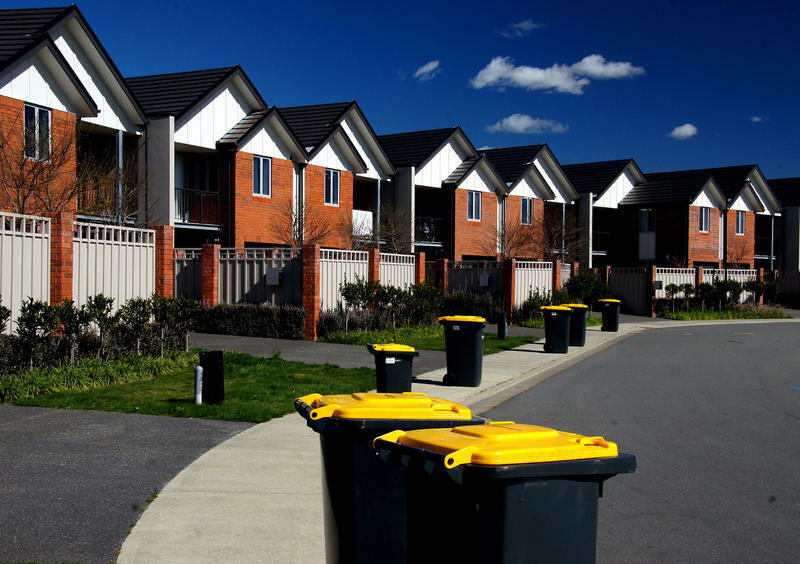 As the addiction recovery industry boomed in South Florida over the past decade, so did the number of recovery residences - also known as sober homes. 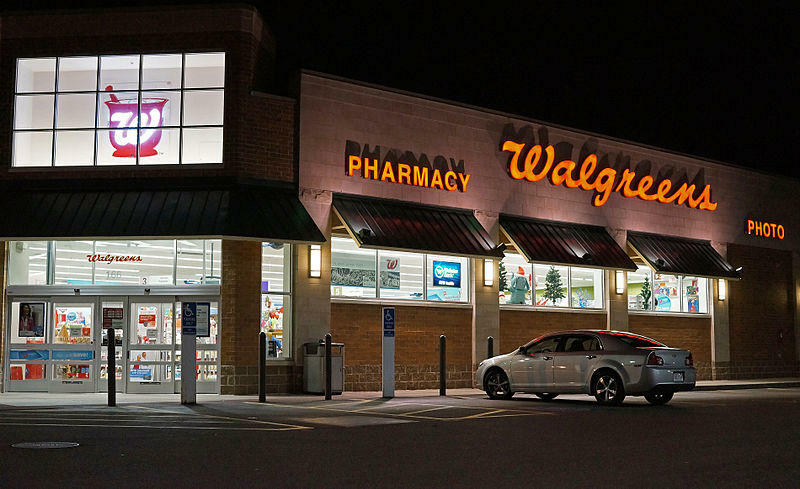 Walgreens is teaming up with Florida Hospital Tampa to put health clinics inside drug stores around the Tampa Bay area. 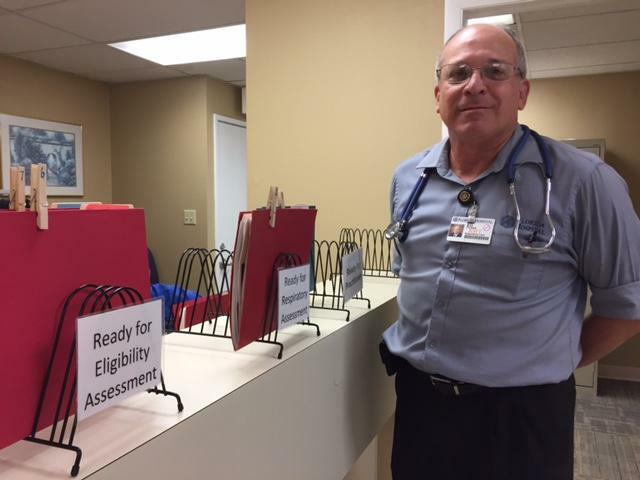 Spanish speakers in the Tampa area have a new health care provider that they can understand. Located on West Hillsborough Avenue, CliniSanitas calls itself Tampa's first multicultural medical center. 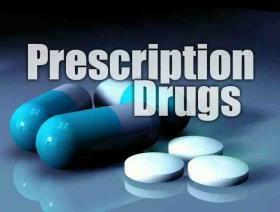 Two Florida lawmakers want health insurance companies to stick by their contracts when it comes to prescription medications. 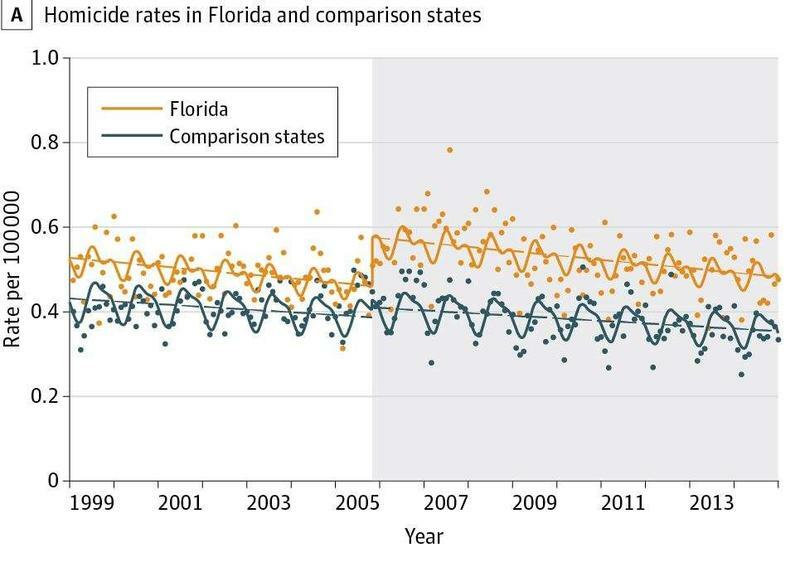 Researchers are now saying Florida’s “stand your ground” law coincided with big increases in the homicide by firearm rate. 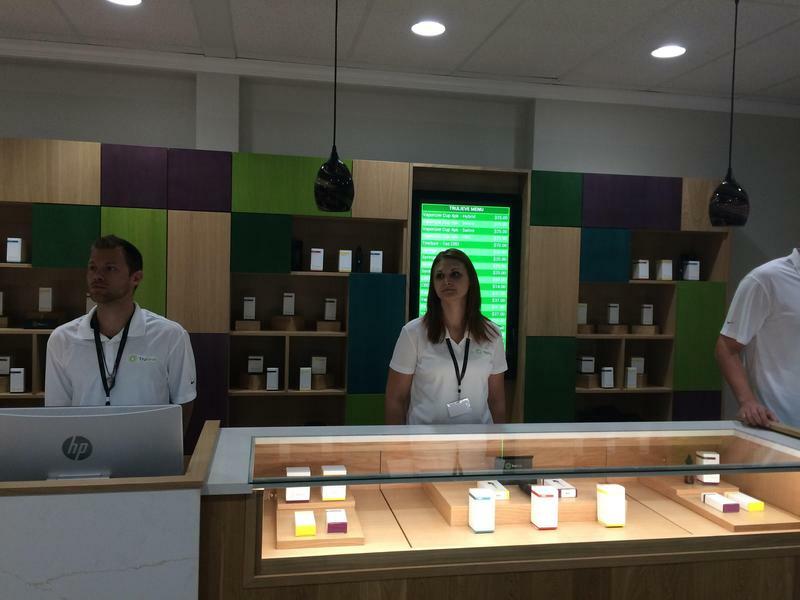 A new medical marijuana dispensary could be up and running in Tampa as soon as next week. Per capita, Osceola County has the worst rates in Florida for asthma hospitalizations and the second worst rate for emergency room visits for asthma. But a free lung clinic is helping residents breathe easy. A new drug is giving hope to infants with an often fatal genetic disease similar to Lou Gehrig’s. Travelers to Cuba get something extra with the cost of their tickets -- health insurance. 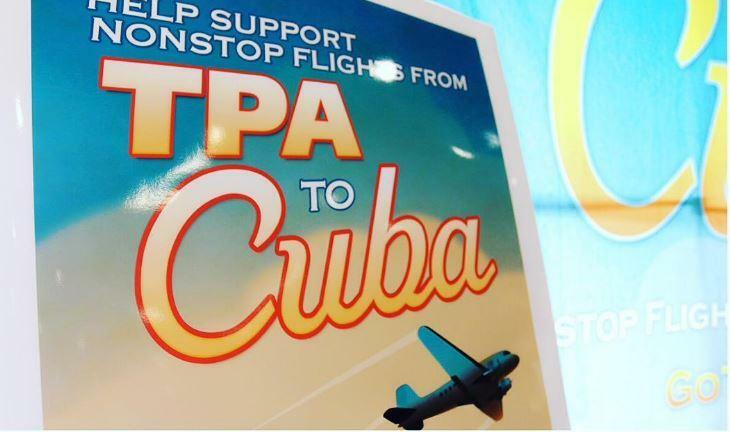 Cuba doesn't accept American health insurance, so airlines purchase policies for travelers. 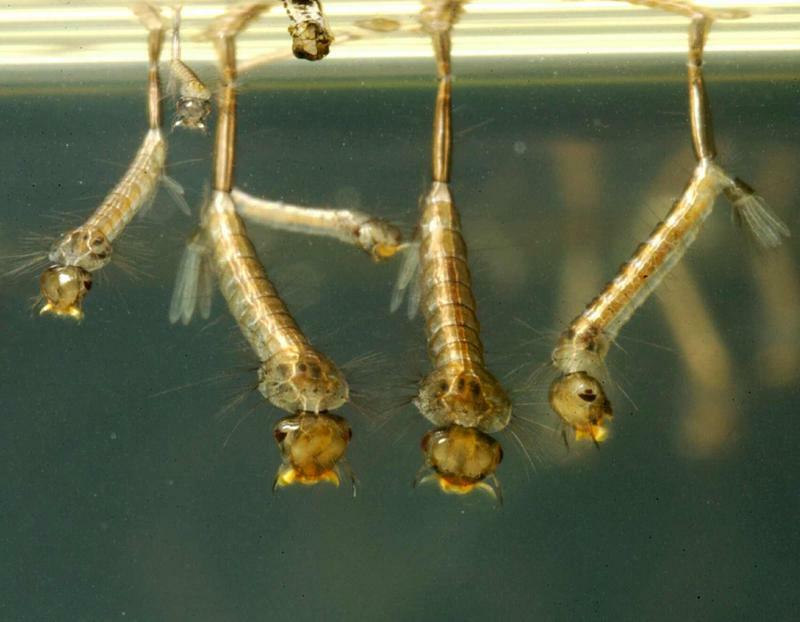 Mosquito populations may be dropping with the temperature outside right now, and that means this is the right time to ramp up mosquito prevention efforts, says Dr. Uriel Kitron. 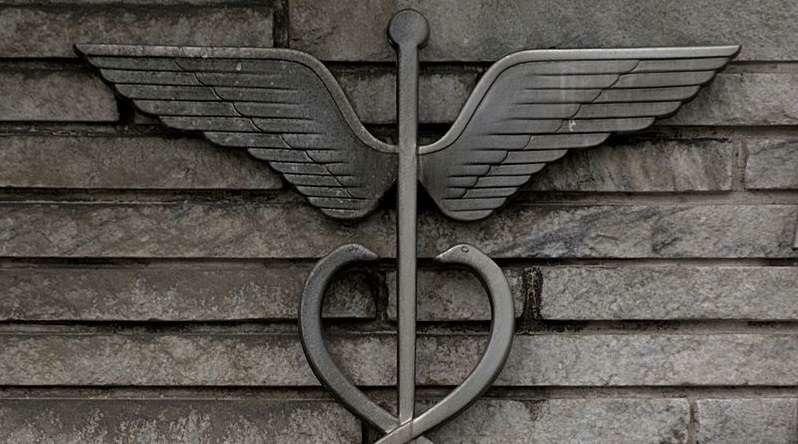 Starting with the new year, physicians assistants and nurse practitioners will be allowed to prescribe medications without a doctor's oversight. 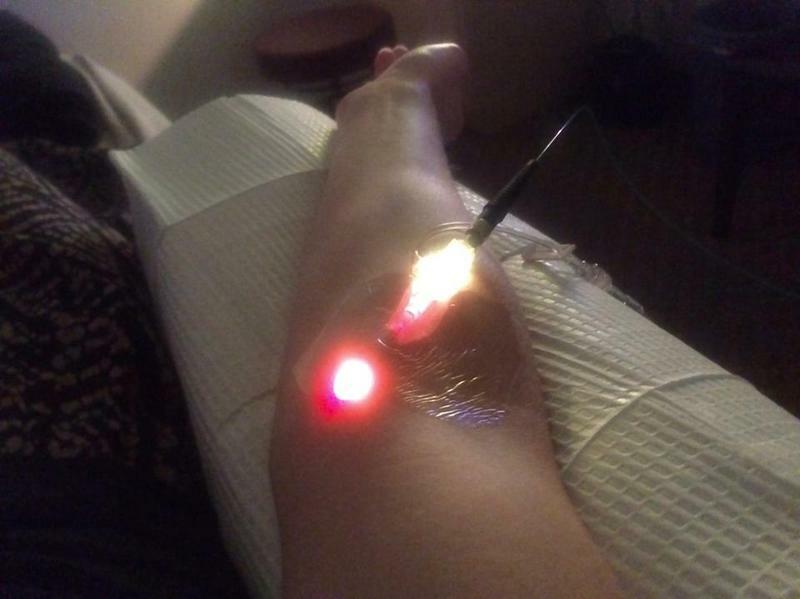 Jamie Howe has been disabled for years after complications from a gastric bypass surgery, and was diagnosed with exocrine pancreatic insufficiency, which she said causes debilitating pain. After opiates put her in the hospital and then into rehab, she looked to marijuana to alleviate the pain. For people who want their insurance to kick in January 1st, enrollment has been extended through Monday Dec. 19. With that said, the big question for those who get their health insurance thanks to the Affordable Care Act is, what will happen to the ACA once President Elect Donald Trump takes office Jan. 20? 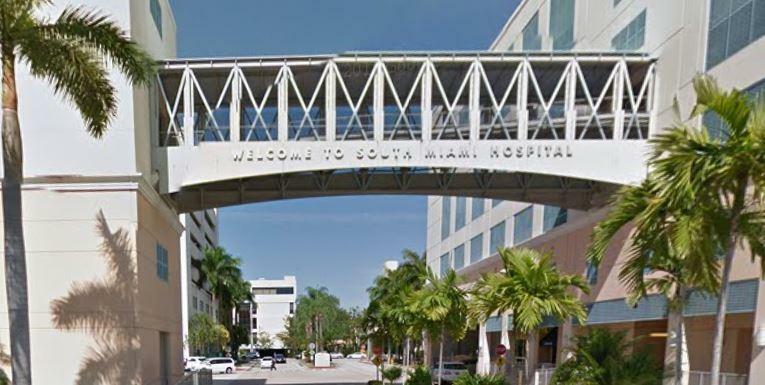 South Miami Hospital has agreed to pay the federal government $12 million to settle charges that it knowingly allowed and billed for unnecessary medical procedures on thousands of patients. 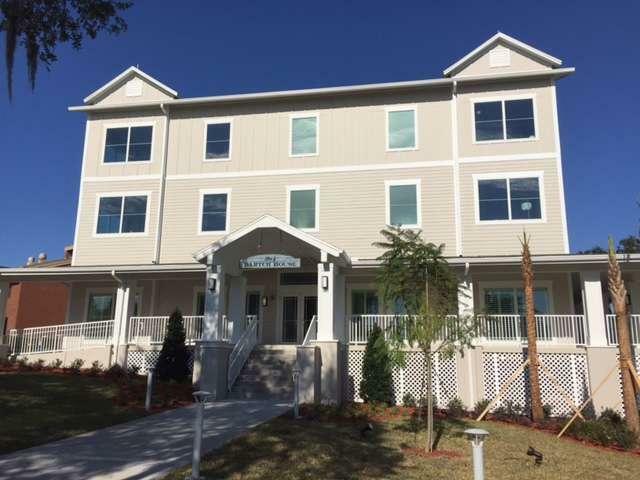 Florida Hospital is gearing up to open a home for transplant patients. The Bartch House at Florida Hospital in Orlando is expected to open soon. It will be a low-cost or free home away from home for organ transplant patients and their families. 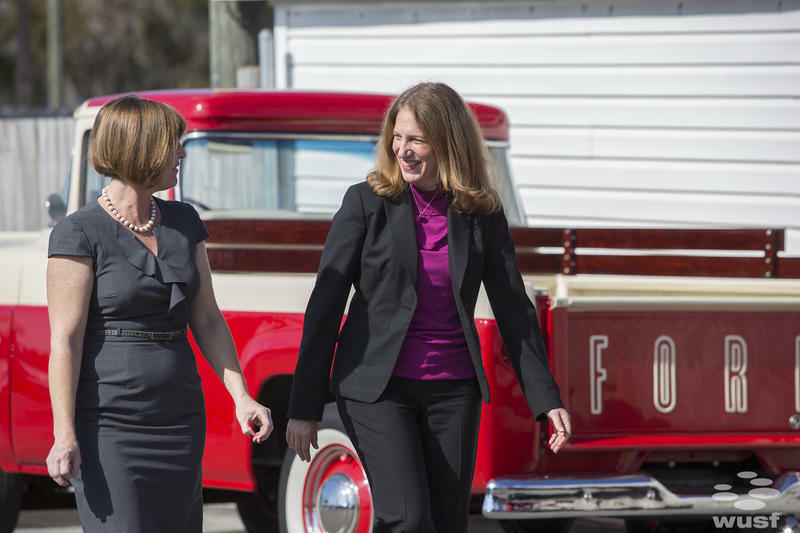 Health and Human Services Secretary Sylvia Burwell visited Tampa on Tuesday to remind Floridians they’re in the final days to enroll in the federal marketplace for health insurance. 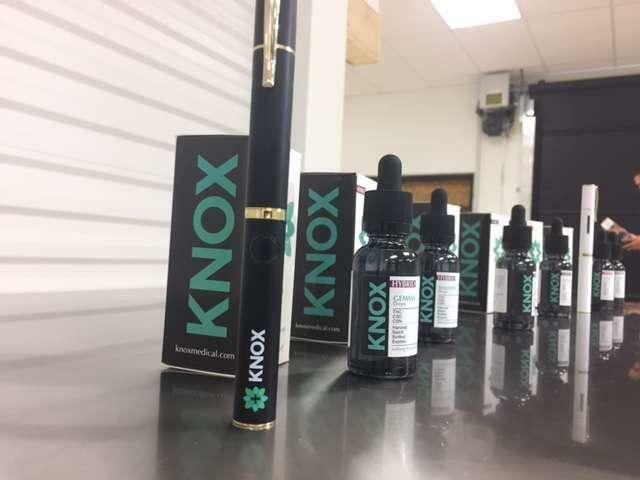 Knox Medical begins delivering medical marijuana Friday in Florida. 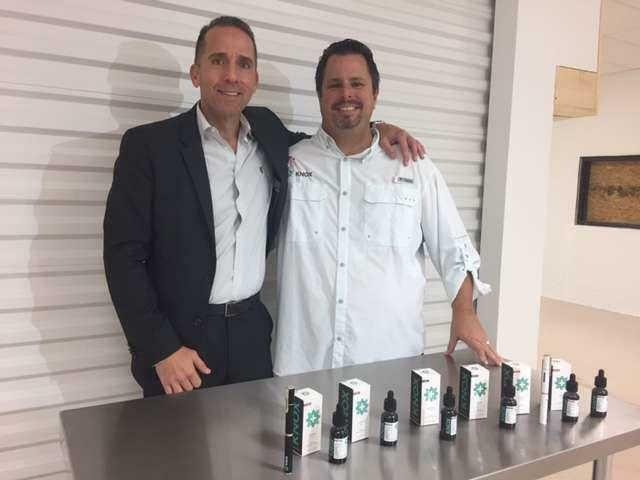 Knox is licensed by the Florida Department of Health to grow, process and distribute medical marijuana in Central Florida. 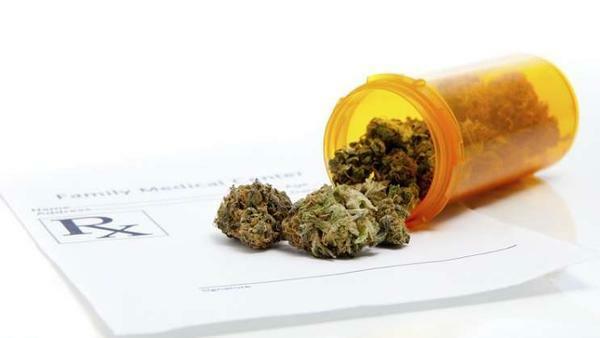 The patient receiving the marijuana lives in Osceola County. PriceCheck: Can You Negotiate A Better Rate Than Your Health Insurance Company? 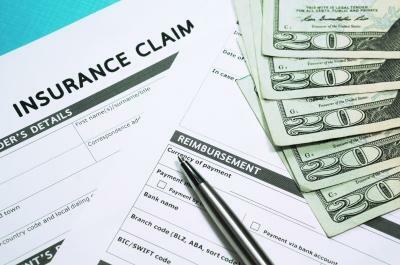 Look closely at a bill from your health care provider, and there's likely a sigh of relief your insurance company negotiated a better rate than the initial charge. But those negotiations are often secret, and it's hard to compare one insurance company to another. So how do you know whether they are negotiating the best price? South Florida has the dubious distinction of leading the nation in new HIV cases. 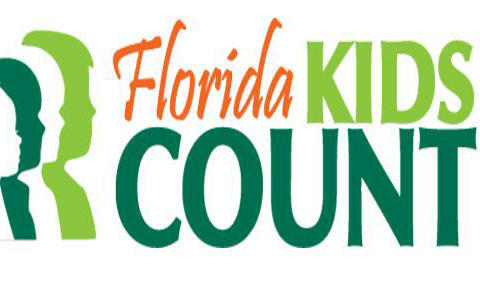 A new report from the Centers for Disease Control and Prevention ranks the South Florida metro area as number one for HIV diagnoses in 2015. 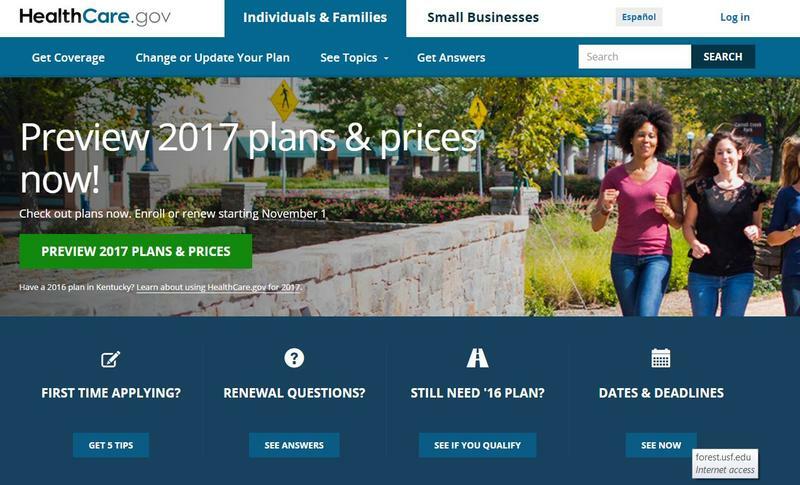 As the only insurer to offer plans in the Affordable Care Act marketplace in all of Florida's 67 counties, Florida Blue is keeping a close eye on proposed changes from Donald Trump's administration. 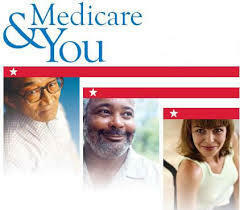 There's less than a week left in the Annual Election Period for Floridians enrolled in Medicare to change their plans. The Orlando VA Medical Center breaks ground Wednesday on a place for family members to stay while a loved one is getting treated. 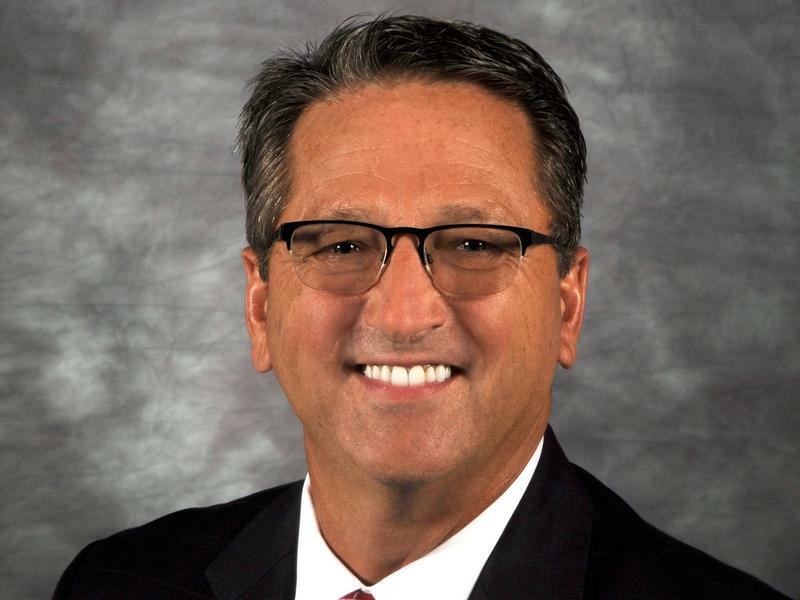 Tampa General Hospital president and CEO Jim Burkhart abruptly resigned Tuesday, officials said. The hospital released few details about Burkhart's resignation. His name and biography have been removed from the hospital's website. Burkhart came to Tampa General nearly four years ago from Shands Jacksonville Medical Center where he was president and CEO. 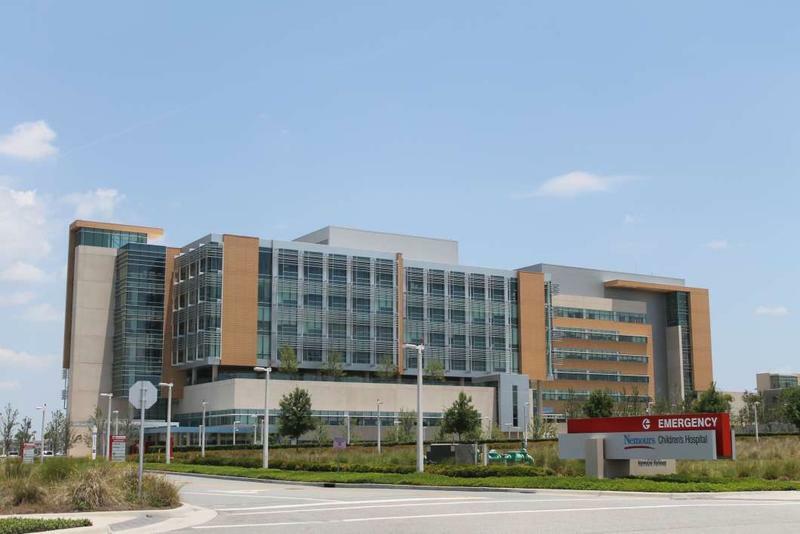 “We appreciate all that Jim has done during his time here,” John Brabson, Tampa General’s board chairman, said in a release. Promising new treatments are providing hope that a cure for some forms of cancer may be within reach. 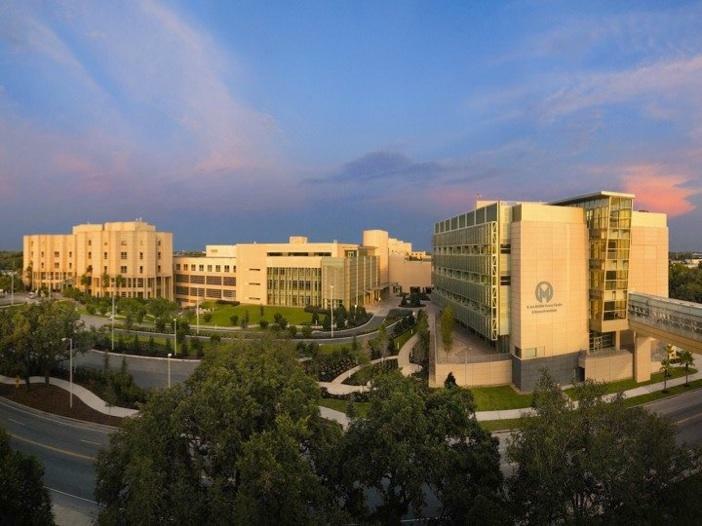 Researchers at Moffitt Cancer Center are using one form of immunotherapy and awaiting FDA approval for another.